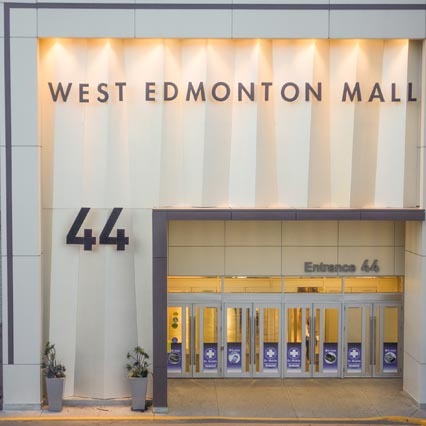 At A Glance: Home to the world-renowned West Edmonton Mall, West Edmonton is an area predominantly consisting of residential areas with housing options ranging in all shapes and sizes. The area also has many schools and recreational facilities, as well as being easily accessible the conveniences of Downtown and other areas of the city. 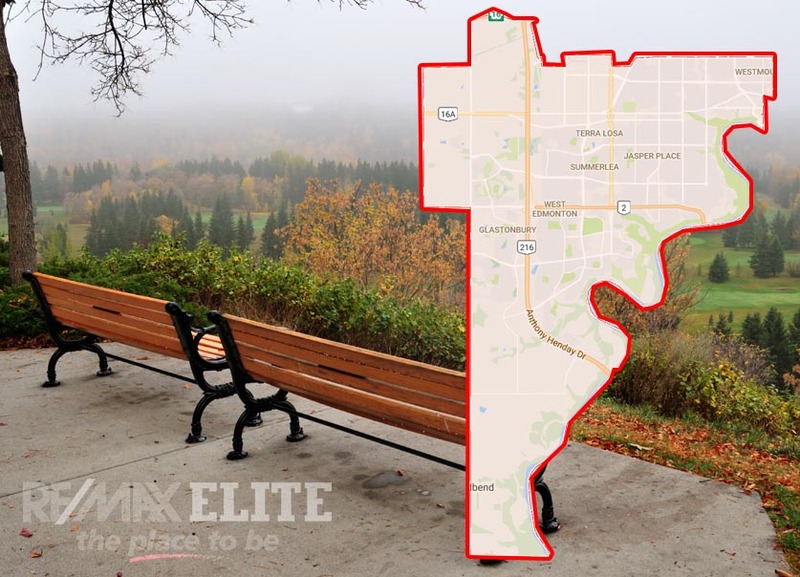 West Edmonton is home to communities of The Grange, Lewis Farms and West Jasper Heights, and plenty of excellent family friendly areas; some of which have only recently been built. Some of the more desired areas are Dechene, Gariepy, Glastonbury, Jamieson Place, Laurier Heights, Potter Greens, Quesnell Heights, Rio Terrace, Wedgewood Heights, and Westridge. Located in the central west sector is the community of Grange; a newer residential area with neighborhood namesakes that represent reputable regions such as The Hamptons, Granville and Glastonbury. Further north, one will find the neighborhoods of Breckenridge Greens, Potter Greens, Rosenthal, Secord, Stewart Greens, Suder Greens and Webber Greens. Both Suder and Potter Greens are located a very short distance from one of Edmonton’s main tourist attractions – The West Edmonton Mall. West Edmonton Mall is the largest mall in North America and up until 2004 was listed in the Guinness book of records for being the largest mall in the world. Within the mall one can find shopping and restaurants of all shapes, styles and sizes, a swimming area equipped with massive waterslides, a rollercoaster and games area, an ice rink, and even a cinema. Within the large eastern situated community of West Jasper Place you will find the neighborhoods of Aldergrove, Belmead, Callingwood North, Callingwood South, Dechene, Donsdale, Gariepy, Jamieson Place, La Perle, Lymburn, Oleskiw, Ormsby Place, Summerlea, Terra Losa, Thorncliff, Wedgewood Heights and Westridge. Are you ready to make West Edmonton your home? John Mattiello can help you with buying and selling real estate in West Edmonton.